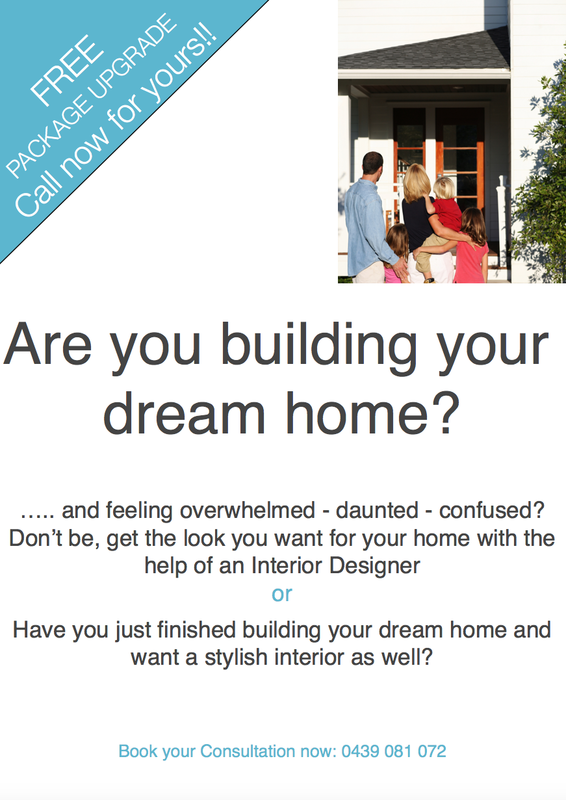 Welcome – MY DECORATOR – Helping you achieve your interior designing dreams! Colour consults, property styling. My Decorator is birthed out of a desire to inspire you with an injection of creativity and to equip you with the know how and the confidence to work on your decorating with the aide of your own Interior Decorator. We provide Interior Design services to metro Sydney for domestic and commercial applications such as colour consultations, interior consults (online option available), decorating proposals for you or us to implement, selection service for furniture and other home decorator items, preparing homes for sale and more. We will work closely with your style preferences, lifestyle and budget. My Decorator is inspirational, professional and affordable. Please contact us to book a consult or for any enquiries.